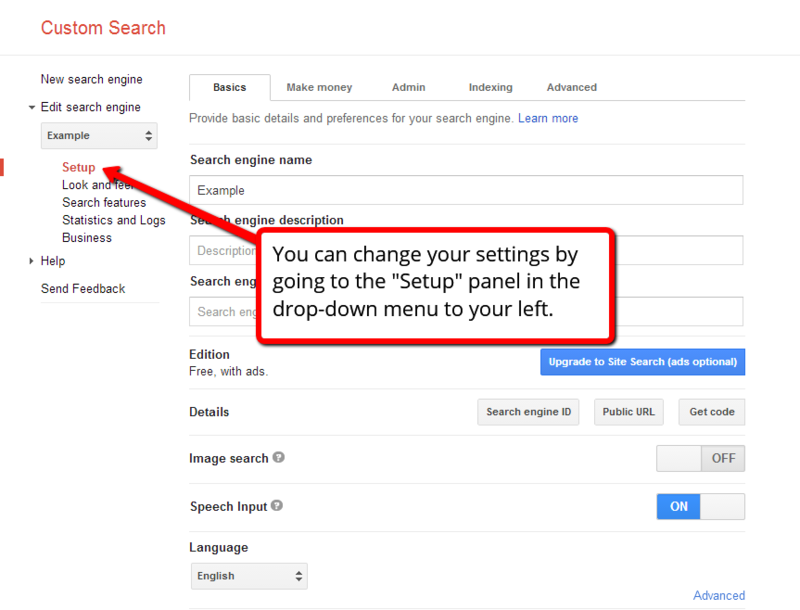 Make it easier for your visitors to find their way around your website using Google's Custom Search Engine. 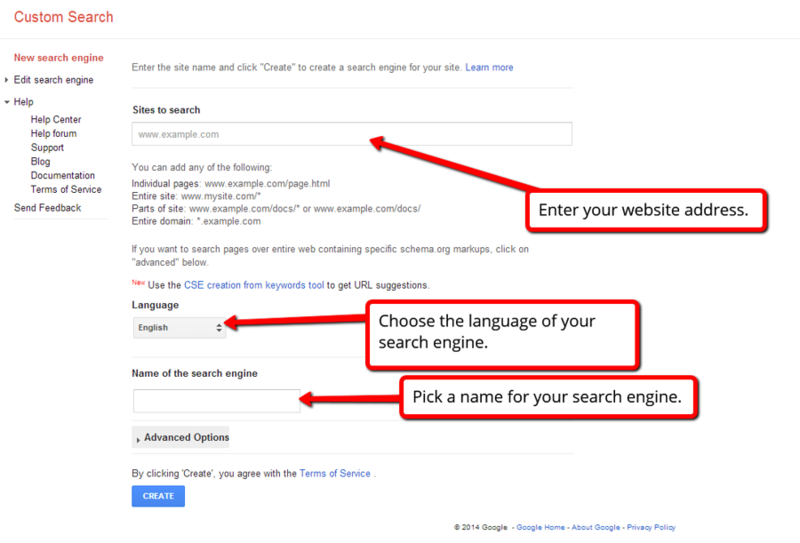 By integrating Google Search Engine into your website, people are able to conduct specific search queries on your website. 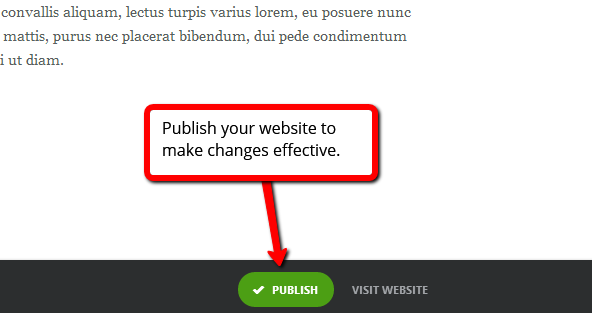 It is just like Google, but the results will only be derived from your page. 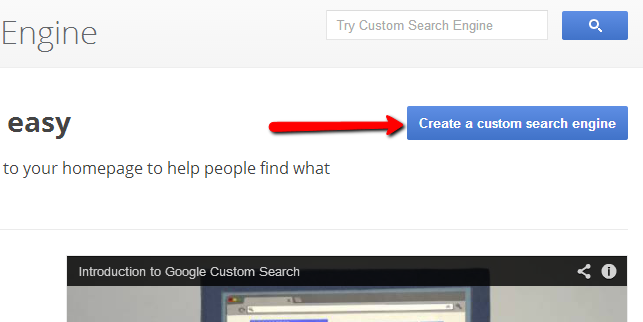 Please note: to create a custom search engine through Google, you will need an active Gmail-account. 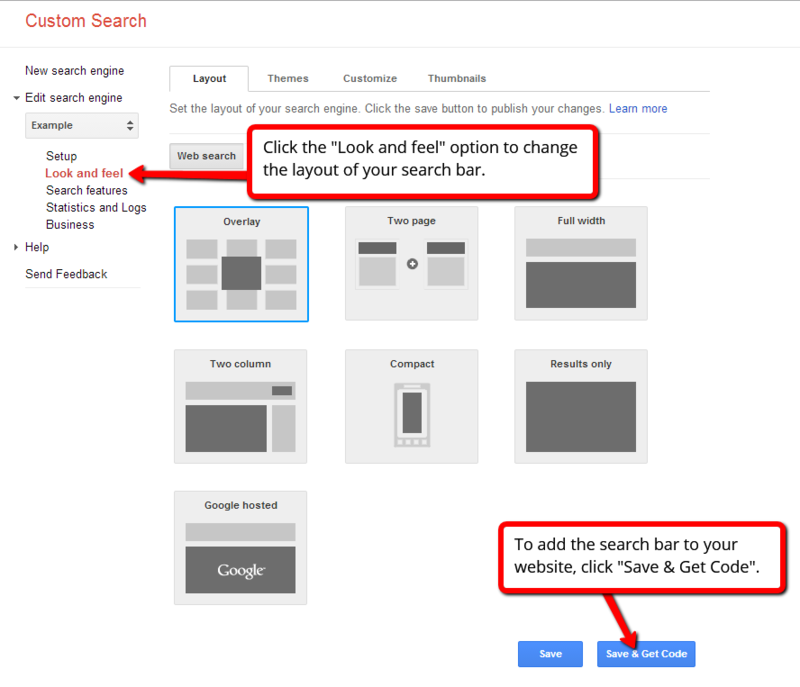 Go to www.google.com/cse to access the Google Custom Search Engine. 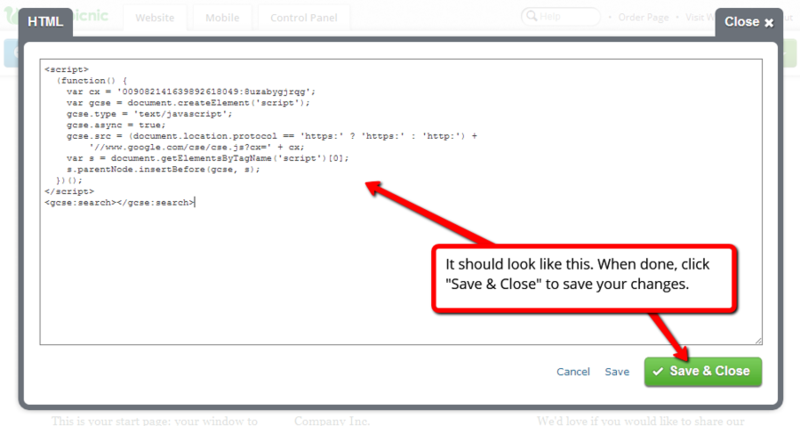 Start out by clicking Create a custom search engine. 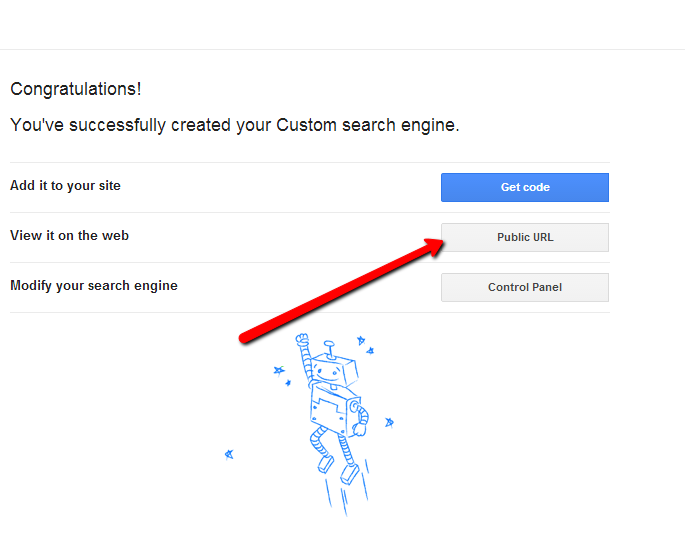 Once you've created your search engine, click Public URL to conduct a search on your own site. 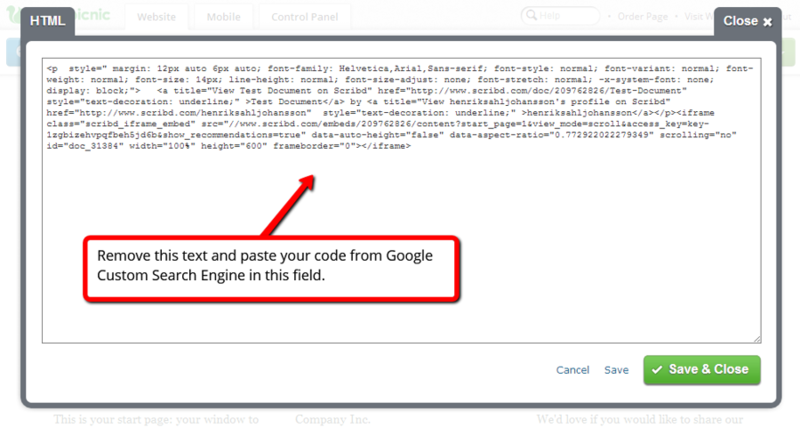 Return to your PagePicnic canvas, select Add Content and drag and drop a Custom HTML to where you want to add your search bar. 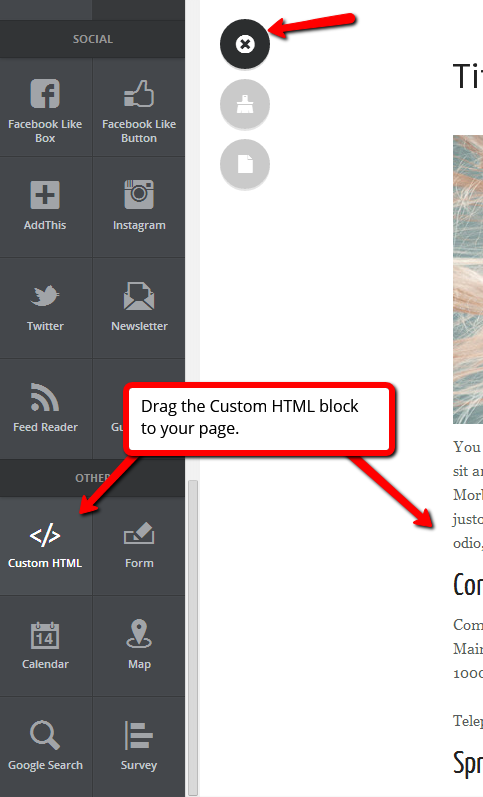 Once you've added a Custom HTML block to your canvas, place your cursor over the block and click Edit HTML to access the HTML editor. 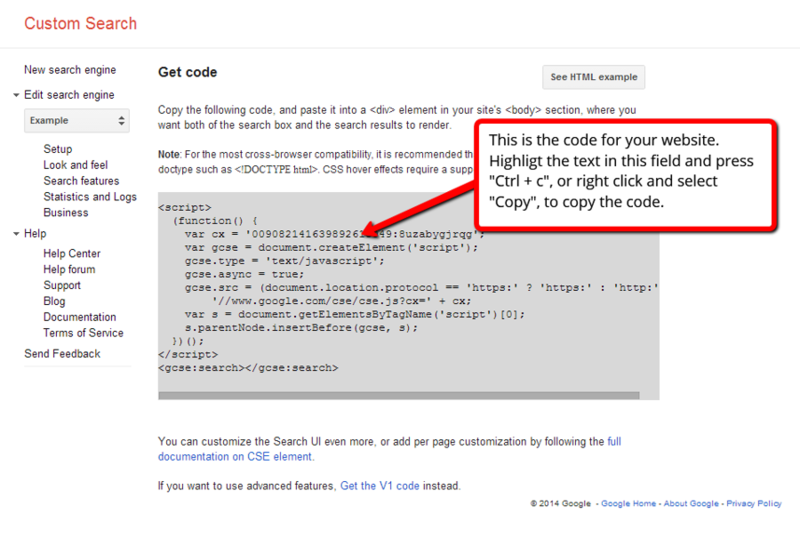 Paste your code by right clicking and selecting Paste, or press Ctrl + v.
To allow Google to index your subpages, making them easier for people to find, you can upload a sitemap to Google.